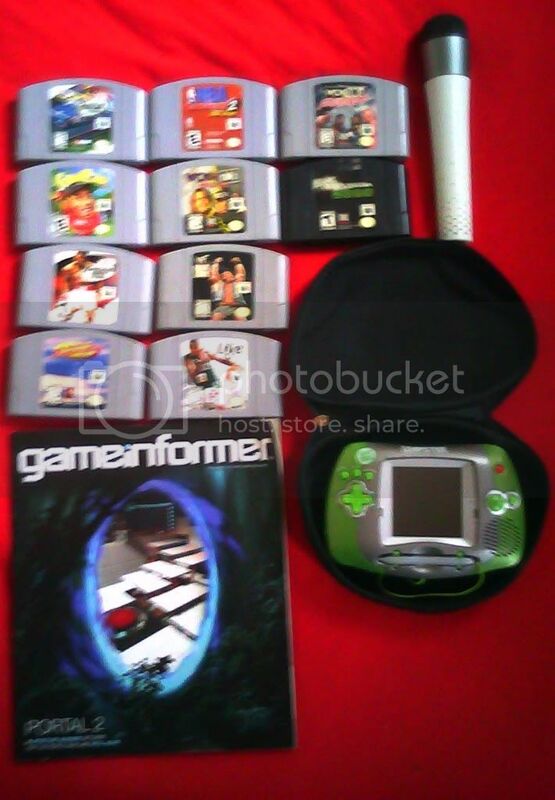 X-BOX 360 microphone, Leapfrog Leapster with case, Game Informer issue 204, and for The N64 10 games, WCW/NWO Revenge,NBA Live 99, WWF Warzone, Wrestlemania 2000, NBA Courtside 2, Nascar 2000, Cyber Tiger, WCW VS NWO world Tour, automobili Lamborghini, Knockout Kings 2000. 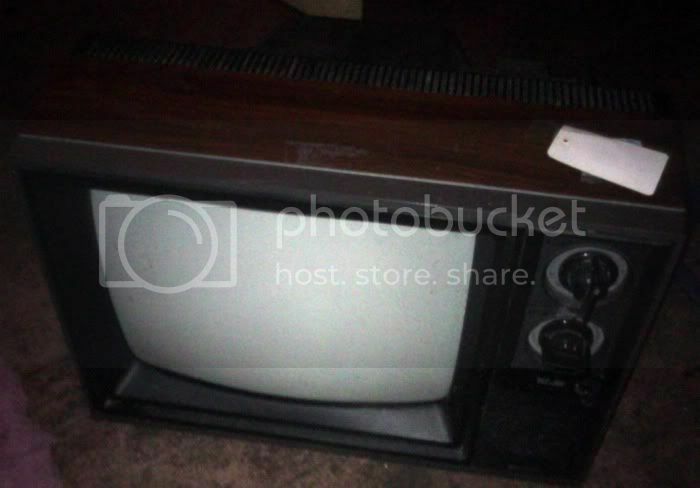 Plus An old school TV to play my atari games on. @Ghost Soldier: I thought so to.